Shaz Memon suggests it is far better to promote your practice with the benefits of a healthy smile than pique interest with celebrity lifestyles. Dentists rarely get a good press, and we have a chequered history to thank for that. A profession that has its roots in the barbershop and a poor record of movie portrayals hasn’t helped – neither have, more latterly, the ‘no-win no fee’ doom-mongers and, with some of the media happy to leap on this dentist bashing bandwagon, little wonder the profession faces an uphill struggle trying to reverse negative trains of thought. Suffice to say, it is a daily battle. 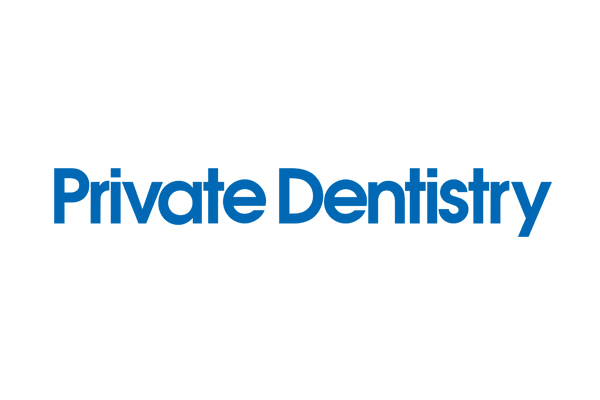 Dentists are sometimes forced to defend the integrity of the job and their own professional reputation whilst promoting the dental practice and the services it offers. For many, walking this marketing tightrope between safe ethical advertising and illegally overblown promises is best left with marketing experts well practised in this unique balancing act.